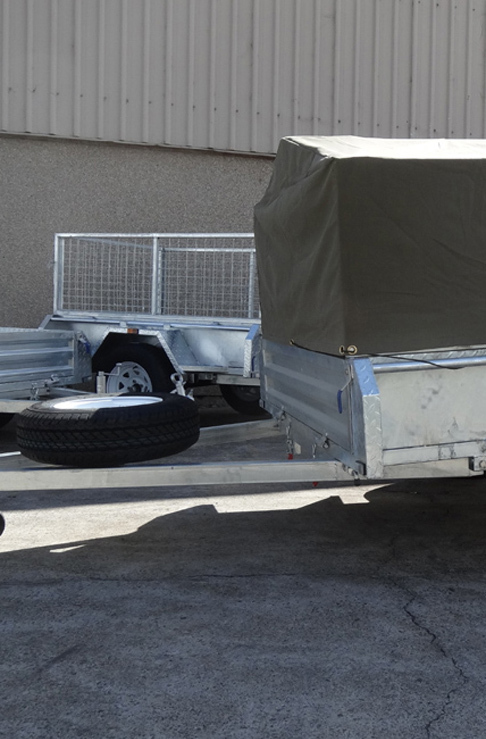 Rigidity, reliability and resilience the three “R” words that stabilise the reputation of our small cargo trailers. Small cargo trailers are beneficial not only for storage and safety of goods, but the efficient transportation of them as well. 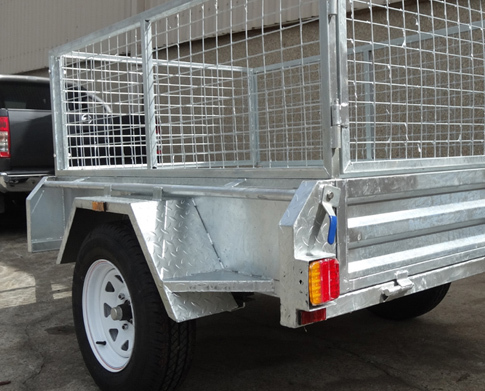 Here at Trailer Supplies we are the pioneers in the industry and have extensive experience in manufacturing and ensuring all our trailers and small cargo trailers are built to last. With perfection as our motto we go to great lengths to ensure all our clients are satisfied with their purchase and we always ask for a testimonial. 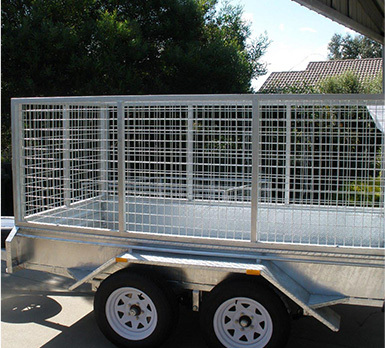 As our guarantee we liaise with our customers to pinpoint the best trailer that will suit their needs, this is what stabilises our reputation and renders us here at Trailer Supplies the finest and well-rounded team of professionals. 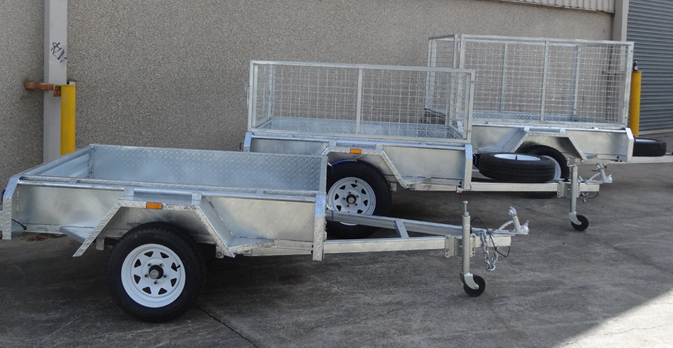 When it comes to trailers and specifically small cargo trailers, you know who to call. 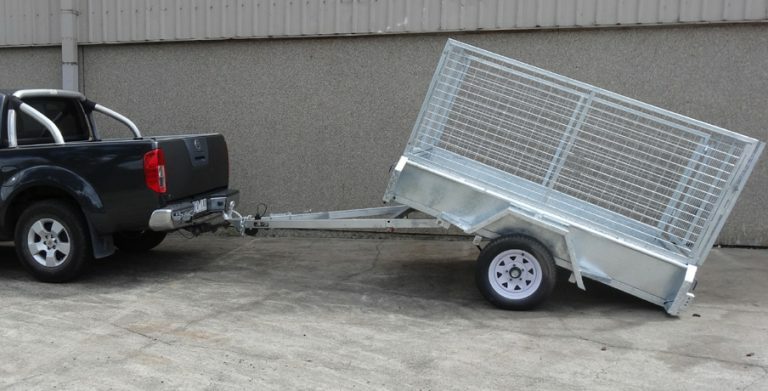 For more information on how our trailers can benefit you, feel free to contact us directly, alternatively do not hesitate to browse our new and improved website for further details.